I bought this for my spring break in Los Cabo and love it! 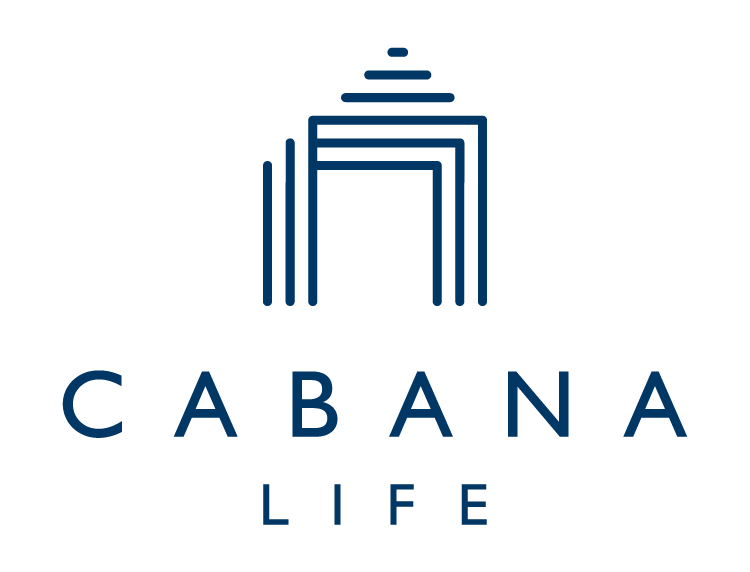 Every single thing I’ve bought from cabana has been amazing! The fit is perfect and so comfortable! I live in Florida and I live in these dresses! If you’re on the fence, buy it! I have a 34 bust, 37 hips and I like the fit to be tighter and the XS was great!